In a rare instance of globalization aiding animal welfare, the South African Shembe church announced that they will swap out leopard skins used in ceremonial dress for synthetic furs imported from China. The spotted leopard pelt has long been part of the Shembe culture and is worn around dancers’ chests during traditional religious rituals. Alarmed by the rapid decline in the big cat population, conservationists persuaded Shembe leaders to replace the endangered leopard skins with faux fur. With roots in both Zulu traditions and Christianity, this century-old South African religion has long revered leopard skin as a symbol of power and royalty. 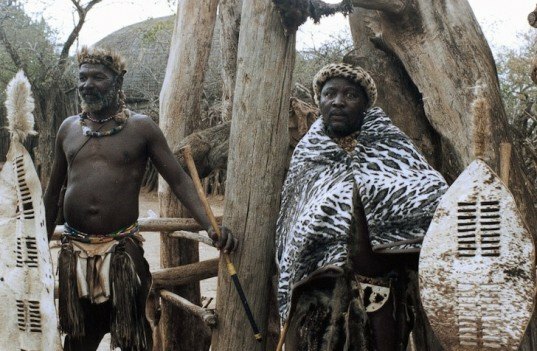 During major Shembe gatherings, participants are expected to wear a cape of leopard skin in their ceremonial dress. Conservationists, however, say the cat population is critically under threat due to excessive poaching and habitat loss. 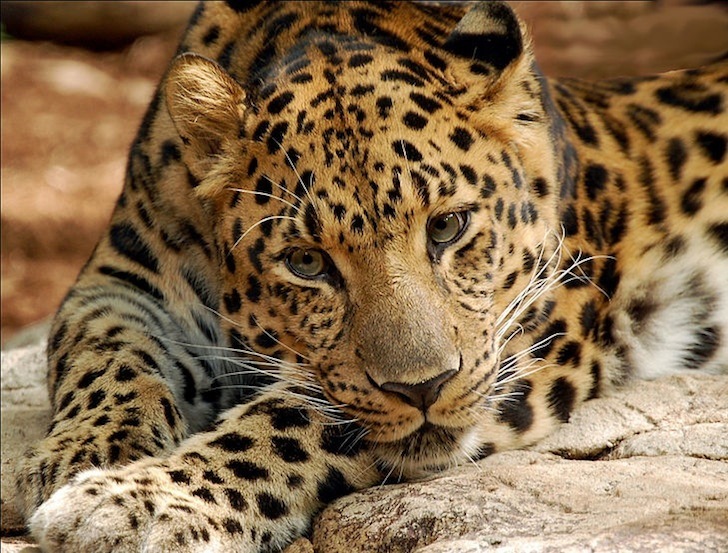 The NGO conservation group Landmark Foundation has estimated that South Africa’s leopard population has dwindled to less than 7,000. To save the leopards from further poaching, the US-based conservation group Panthera has been working with Shembe leaders to convince followers to accept the use of authentic-looking faux furs. To drum up support, Panthera plans to hand out thousands of the faux furs for free. Thanks to the church’s blessing, the initiative appears to be gaining speed with an estimated 10 percent of followers now donning the more affordable and predator-friendly alternative. According to the WWF, however, today's big cat population is critically endangered due to excessive poaching and habitat loss. Shembe followers in ceremonial dress.